A massive restructuring of WHO’s 2020-2021 budget should see a shift away from siloed disease control programmes to a more integrated approach, focused on building health systems and strengthening country operations. These were the key strategic features of the proposed budget of US$ 4.785 billion, reviewed by WHO’s Executive Board in a lengthy session today. 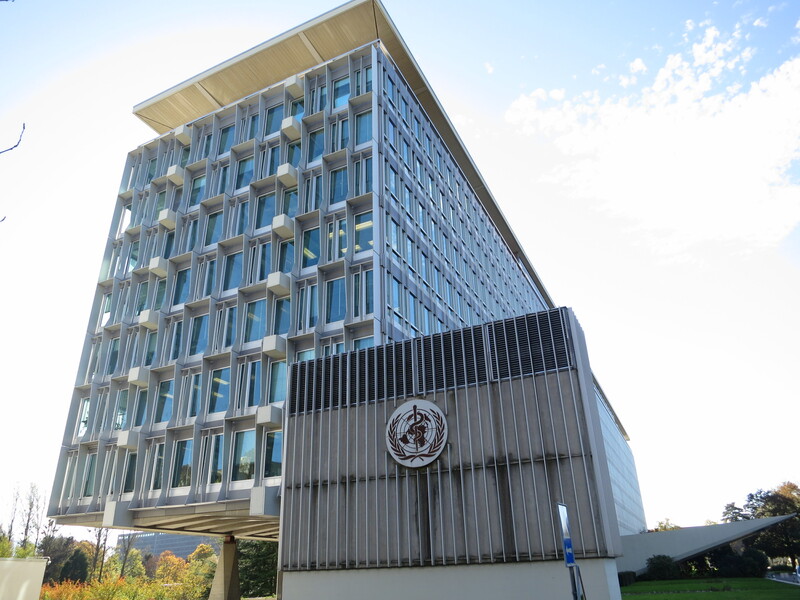 Plans to slash US$ 99 million in allocations to WHO’s Geneva headquarters through efficiency measures, while directing more resources directly to countries, were among the most hotly-debated highlights of the new budget strategy. The proposed budget would still see an overall 8 percent increase above 2018-2019 levels of funding. The budget aims to achieve three WHO strategic priorities over the coming five years, dubbed the “Triple Billion” targets: 1 billion more people benefiting from universal health coverage; 1 billion more people better protected from health emergencies; and 1 billion more people enjoying better health and well-being. But members said they also needed to know more about how the new structure would play out in terms of practical allocations, asking for more details on how the next budget cycle’s allocations would compare with the current one in terms of funding to traditional, core areas of work, such as access to medicines and vaccines. Even so, European member states expressed concerns that cuts in funding to WHO headquarters, while termed as “efficiencies,” could undermine WHO’s leadership normative functions such as the setting of guidelines; others questioned how the shift in funding to countries was determined. “There is a major shift of funding to countries, on what basis came that assessment?” said the representative for Romania, speaking on behalf of European Union member states. “While we support the overall direction of the proposed budget, it is a significant change, and we have questions if we have the resources available, exactly where funding will go, and what it is expected to achieve,” said Australia’s Glenys Beauchamp, secretary, Department of Health. She, like other EB members, asked for further details before a vote is required at the World Health Assembly in May. Other Board members recalled that along with the overall level of spending, equitable financing for chronically under-funded areas of the budget, such as non-communicable diseases (NCDs), remains a significant challenge, due to the fact that so much of WHO’s finance is earmarked; members asked how much funding could already be projected for the two-year (2020-2021) period. Representatives from African and Middle Eastern countries, meanwhile, welcomed the greater focus on country operations, while questioning how that might be achieved. “How will the increase in funding give priority to country support and address gaps? Parts of the document on how WHO can deliver tend to be too general” said Iraq’s representative, speaking on behalf of countries in WHO’s Eastern Mediterranean Region, which includes much of North Africa and the Middle East. Representatives from the Africa region also underlined that WHO’s plans for new budget investments in capacity building around health systems data focus heavily on low-income countries where systems are often the weakest and needs the greatest. WHO’s Stewart Simonson, assistant director-general for general management, told the EB members that the savings in headquarters would not touch core capacities, but rather were coming from areas such as revised travel policies and a re-engineering of approaches to meetings, each one of which can involve significant organizational expense. WHO officials also said they would prepare a ‘’crosswalk’’ to facilitate comparisons between the new budget structure and allocations in terms of “old school” numbers, in the lead-up to the World Health Assembly where the critical budget vote must be taken.